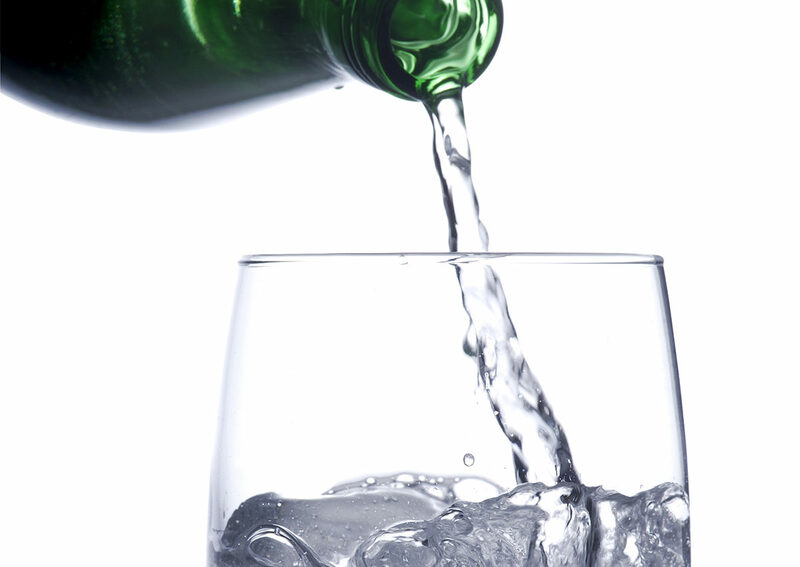 1Pour sparkling mineral water in a tall glass. 2Add Spearmint KISS to taste. 4Try it with a slice of fresh fruit for an additional hint of flavor.